Bamboo: One of nature's toughest materials. Bamboo is nature's super material. It has many uses: we eat it, we wear it, we sit on it, and we can walk on it. Bamboo has been a tried and trusted product for hundreds of years. Bamboo is an eco-friendly, highly renewable source of material. As a grass, bamboo grows much faster than wood. It takes about 3–5 years for bamboo to reach full maturity. Traditional hard woods can take 20–120 years to mature. With modern technology, today's bamboo flooring are a sustainable, durable, natural and extremely hard wearing flooring option. 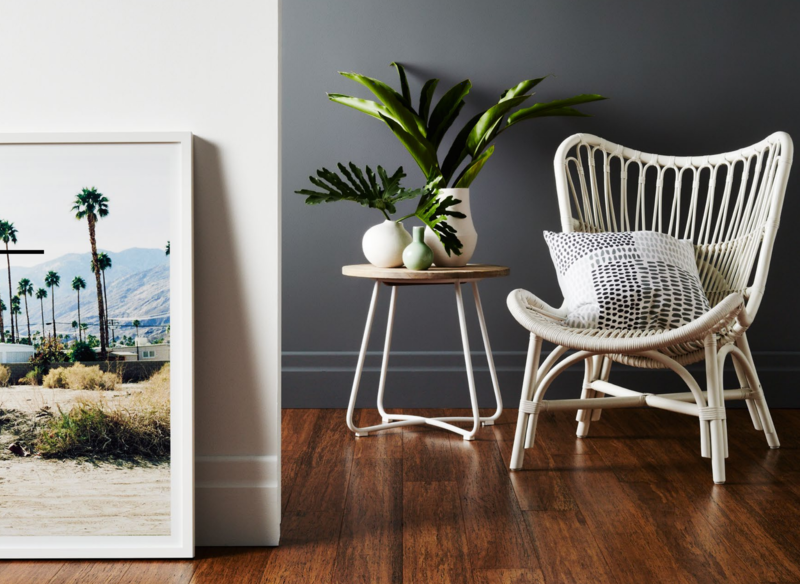 Not only is bamboo available in natural golden tones, but also a myriad of colours, dark browns, greys and even white. There are many types of bamboo flooring on the market, ranging in price and quality. 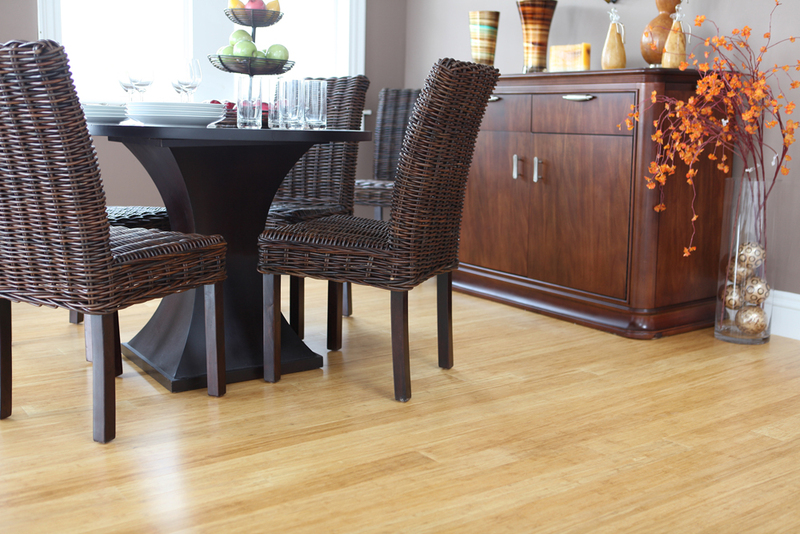 Slocum Floor Covering only carries bamboo flooring of the highest quality and finish. 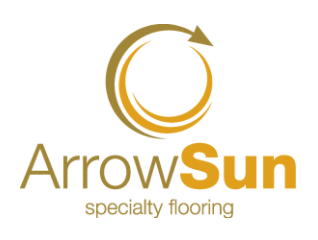 ArrowSun bamboo is synonymous with quality, and has grown over the past few years to become today’s market leader in bamboo. With so much experience behind them, Godfrey Hirst is considered a world leader in their field of flooring. Genesis Bamboo is a sustainable, cost effective alternative to European oak flooring. Visit our showroom to see our extensive ranges of bamboo flooring, both in sample form and laid on floor.